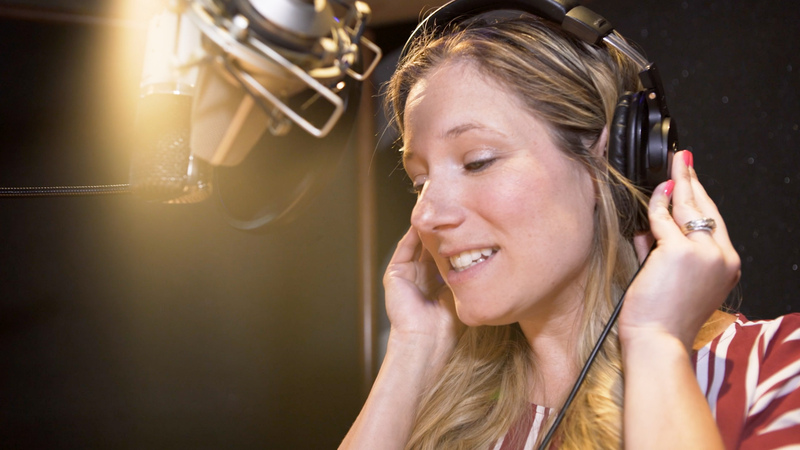 With your help, we’re launching the Women’s Audio Bible Project. This first-of-its-kind Bible read by a diverse group of women. Join today and receive weekly inspirations from the Courage For Life team that will deepen your daily walk with Christ!